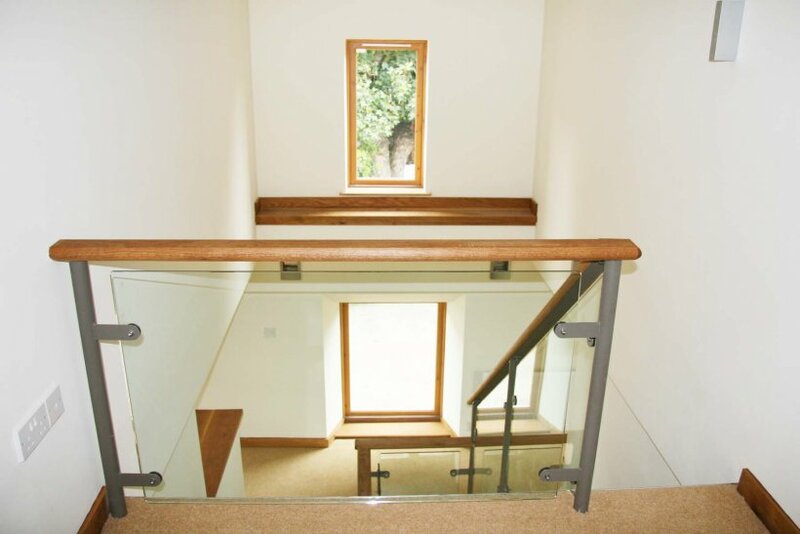 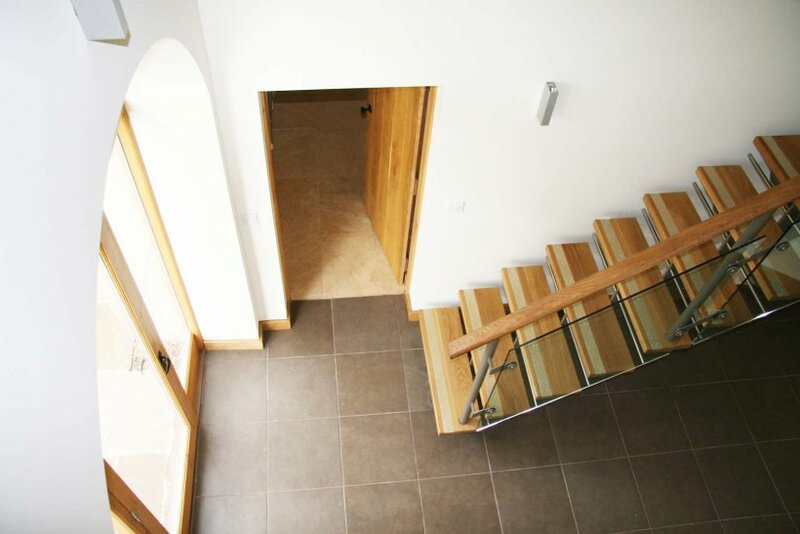 A contemporary conversion of derelict listed school into new two bedroom house. 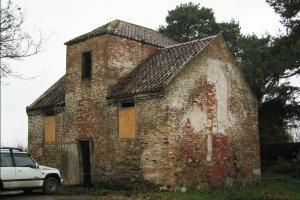 Planning was granted to convert this listed building, which had been unused for the last 100 years and was on the verge of collapse, to a high quality dwelling. 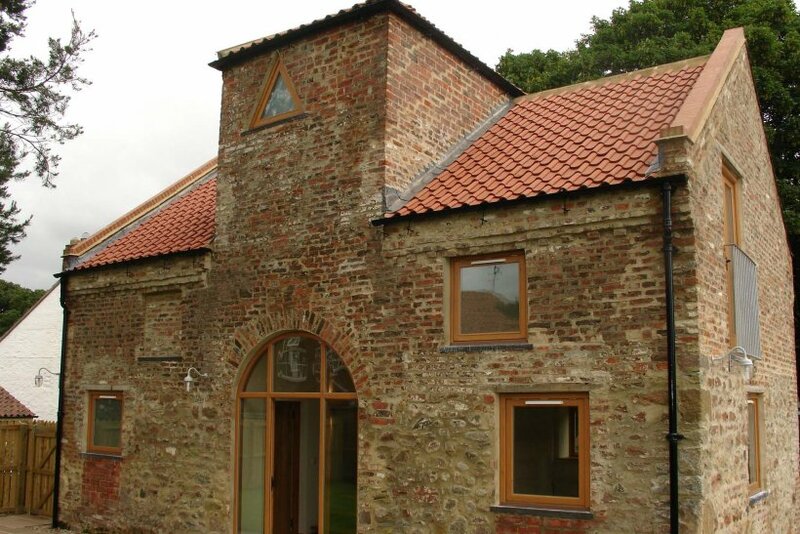 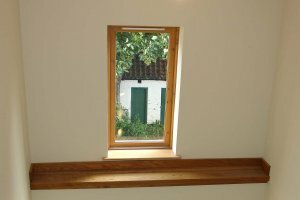 Designed with sleeping accommodation on the ground floor and living accommodation above to take advantage of the views and natural light provided by the original window openings. 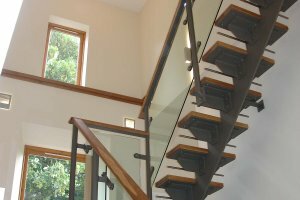 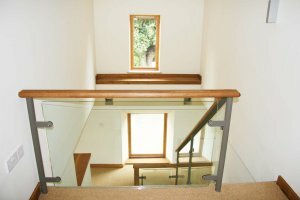 A bespoke staircase occupies the entrance hall and rises full height to a mezzanine home office in what was originally the dovecote.?? 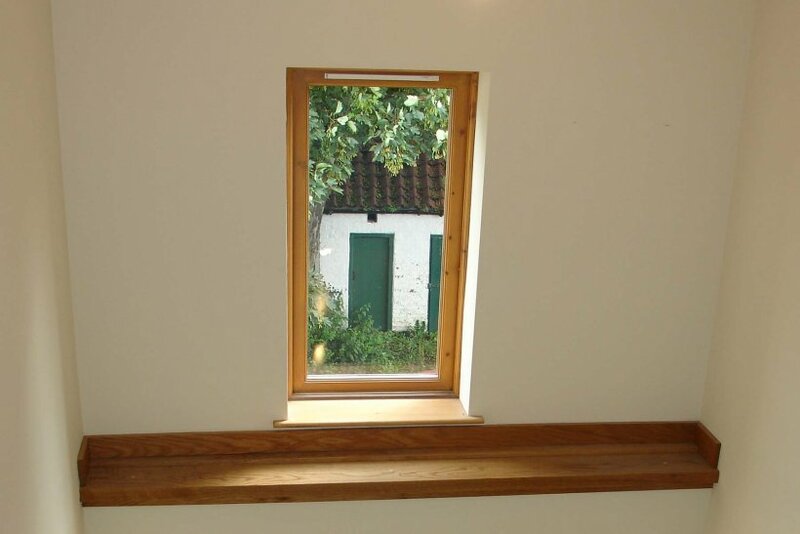 High levels of insulation ensure low energy costs for the running of the building. Materials employed in the renovation include lime mortar, new English oak purlins and lintels, hot forged iron work, hand-made pantiles and traditional cast iron rainwater goods.